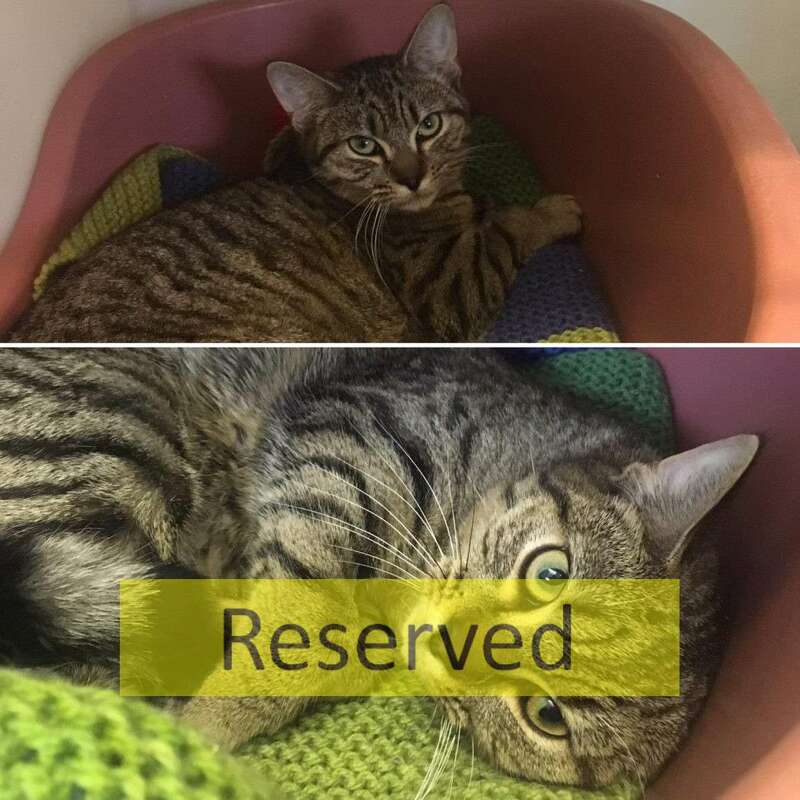 Pippa is a 9 month old female, Pippa came in to the sanctuary with her mum . Pippa can potentially live with another cat of similar age with a experienced cat owner. Pippa can have problems with her appetite so needs encouragement to eat sometimes.